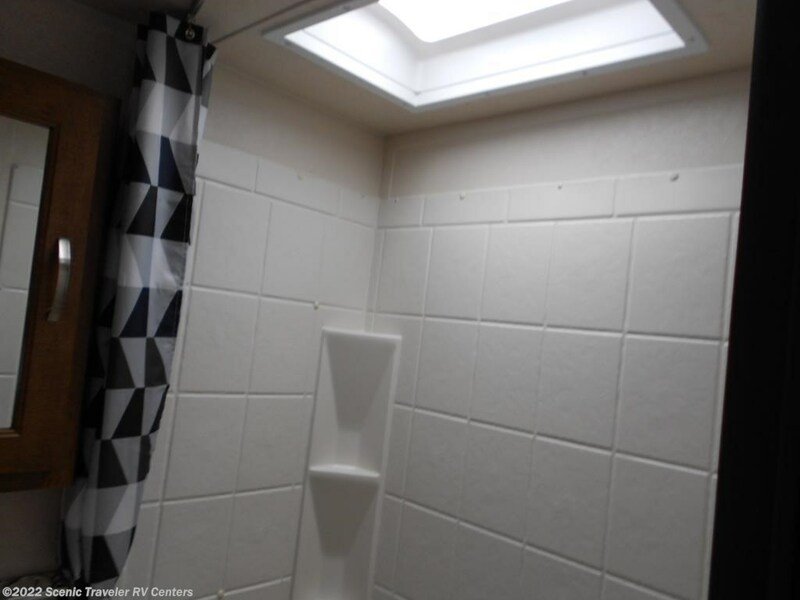 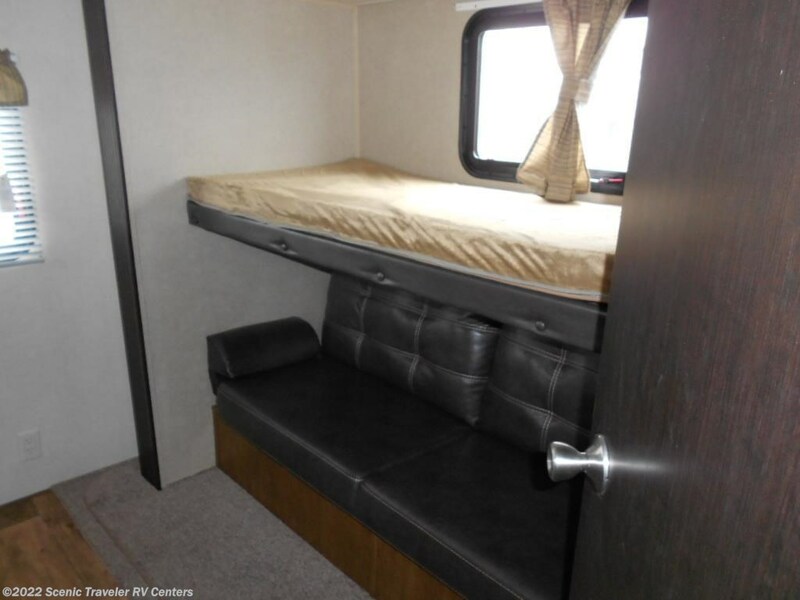 HERE IS A NEW BUNKHOUSE MODEL THAT SLEEPS 8. 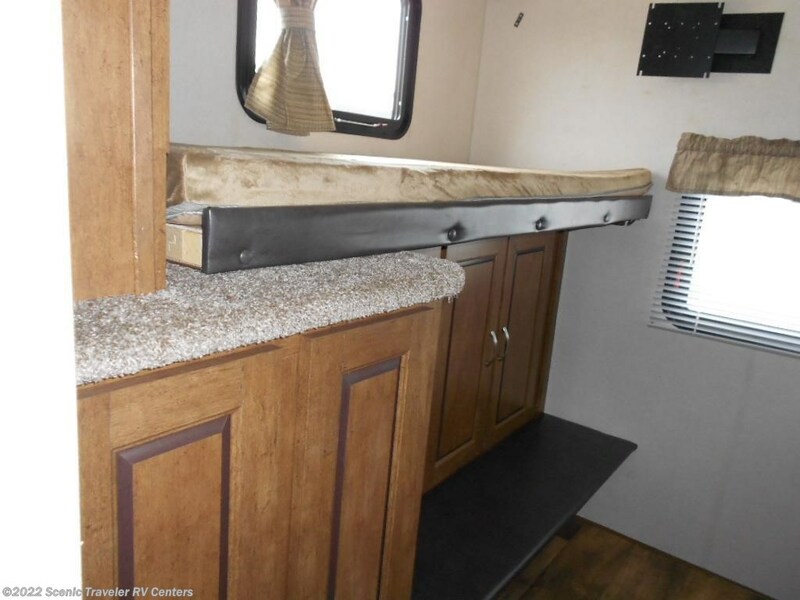 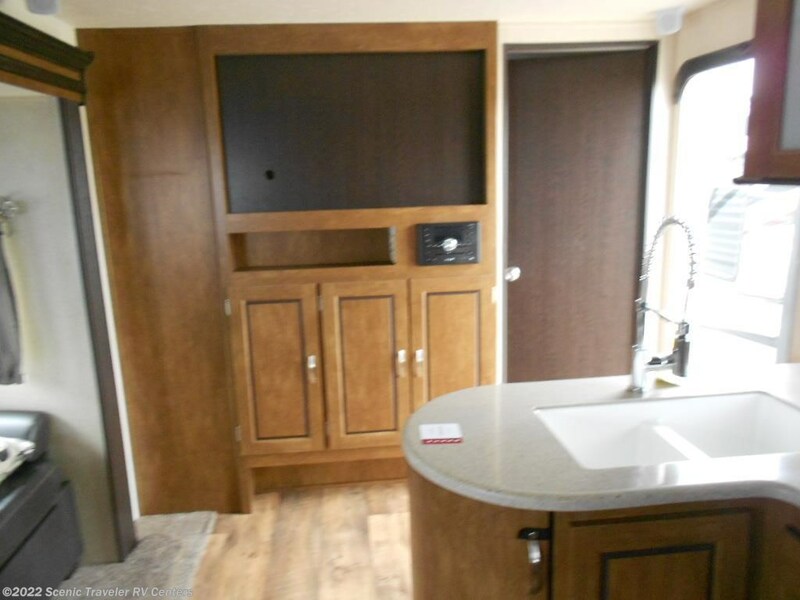 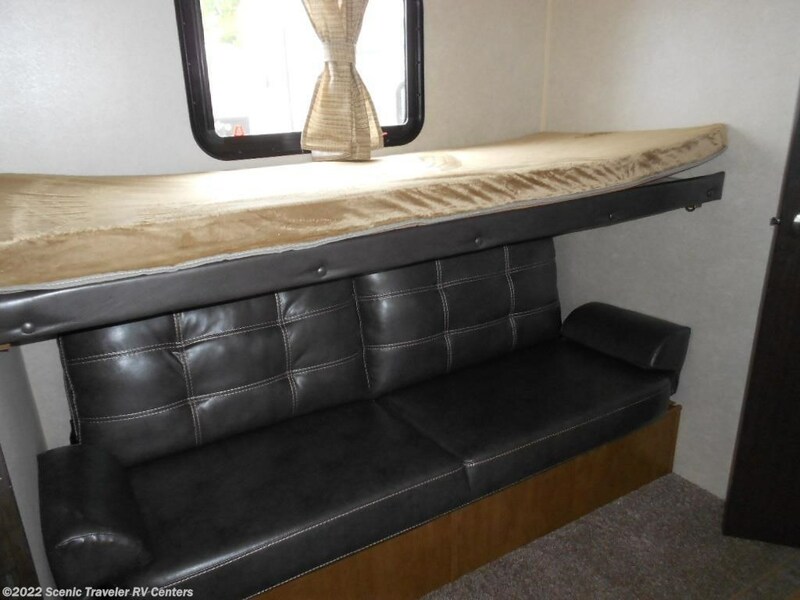 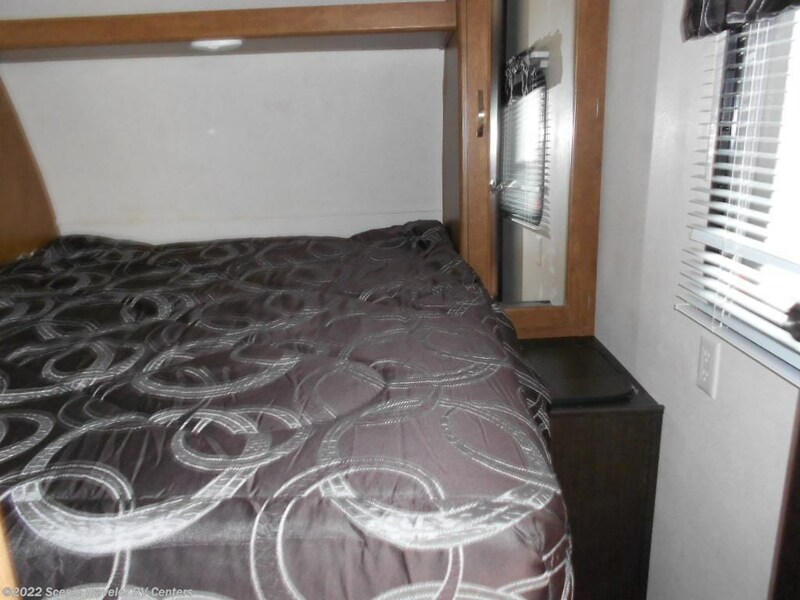 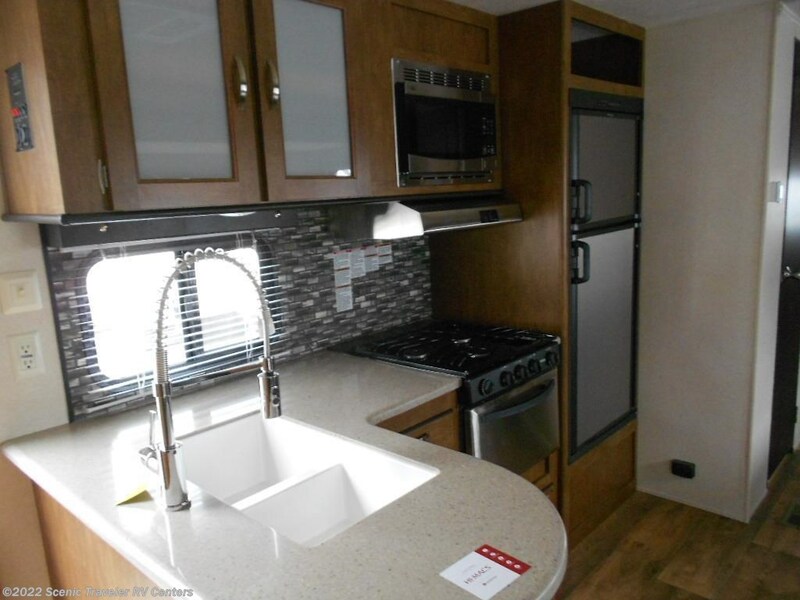 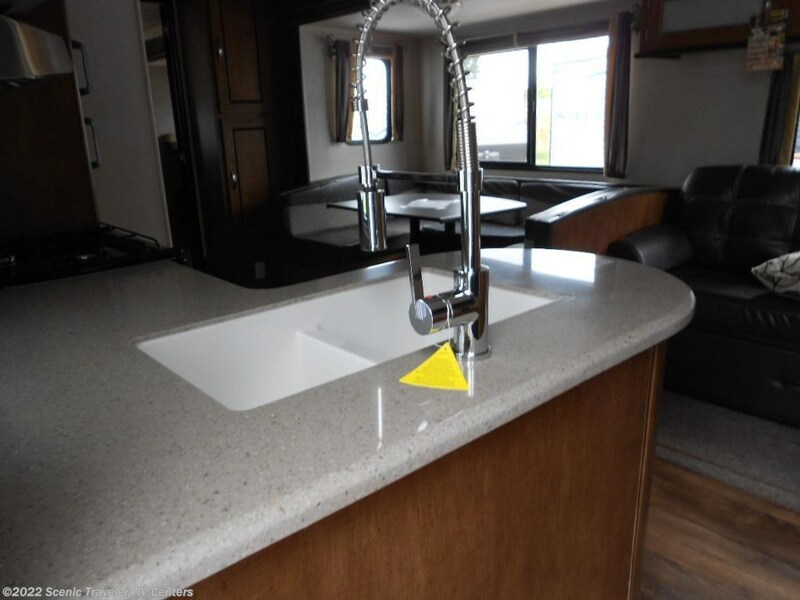 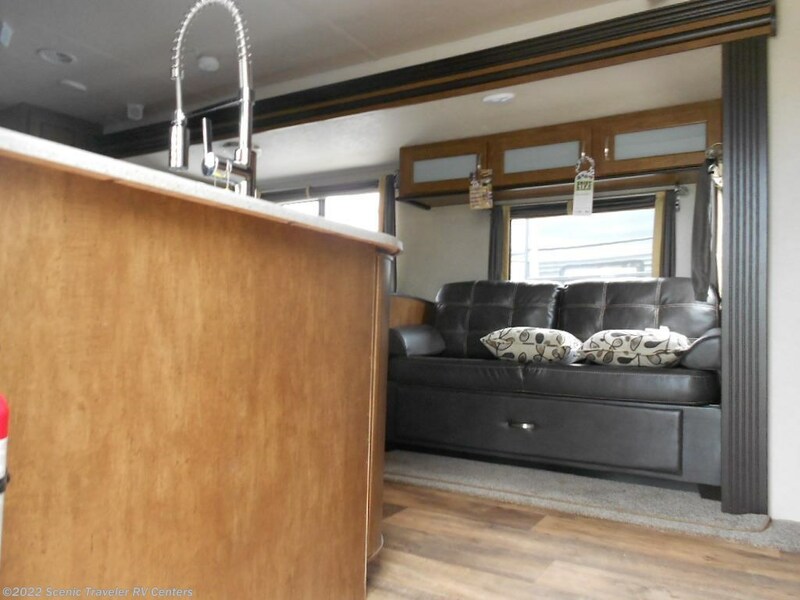 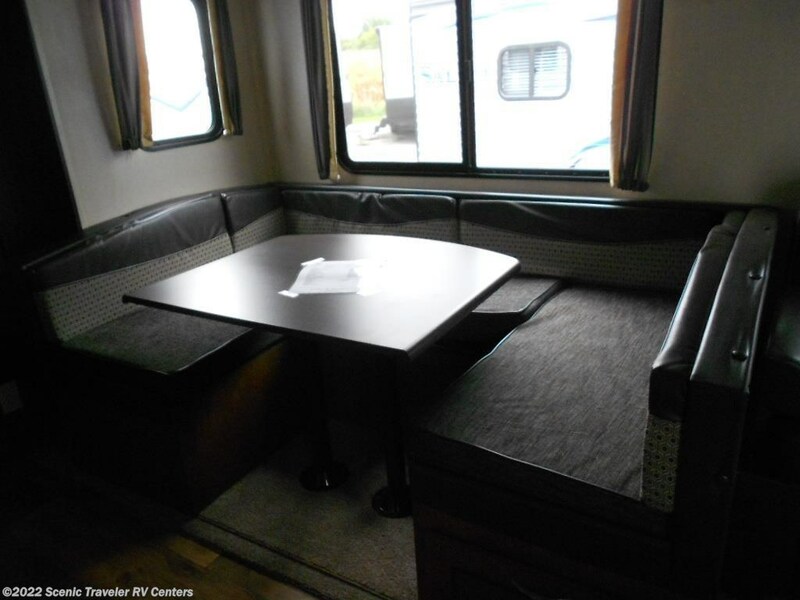 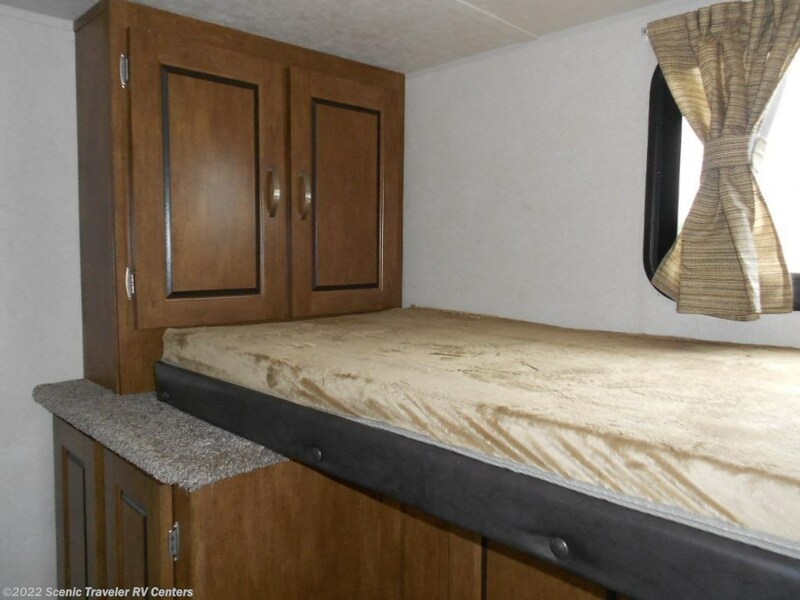 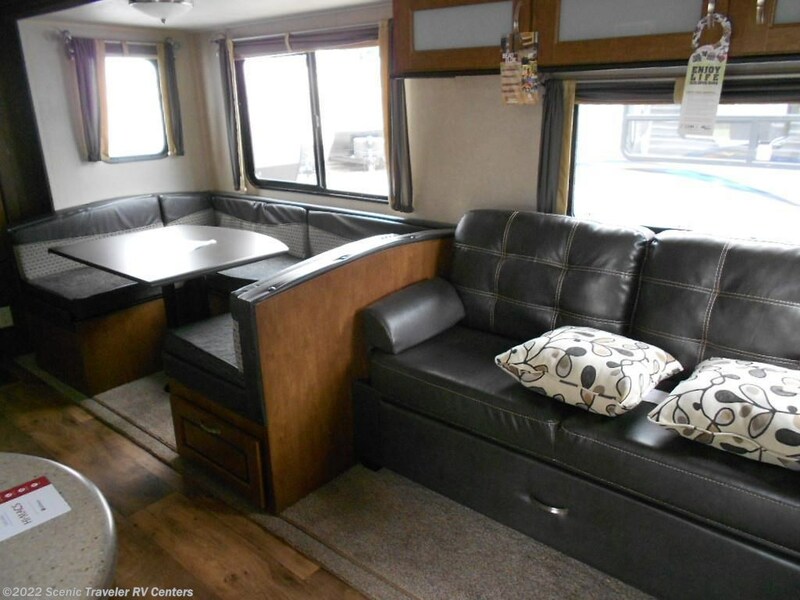 IT COMES WITH STAINLESS STEEL APPLIANCES,SPAE,SOLID SURFACE COUNTERTOPS,TUB SURROUND,JIFFY SOFA IN PLACE OF BUNK AND MUCH MORE!!! 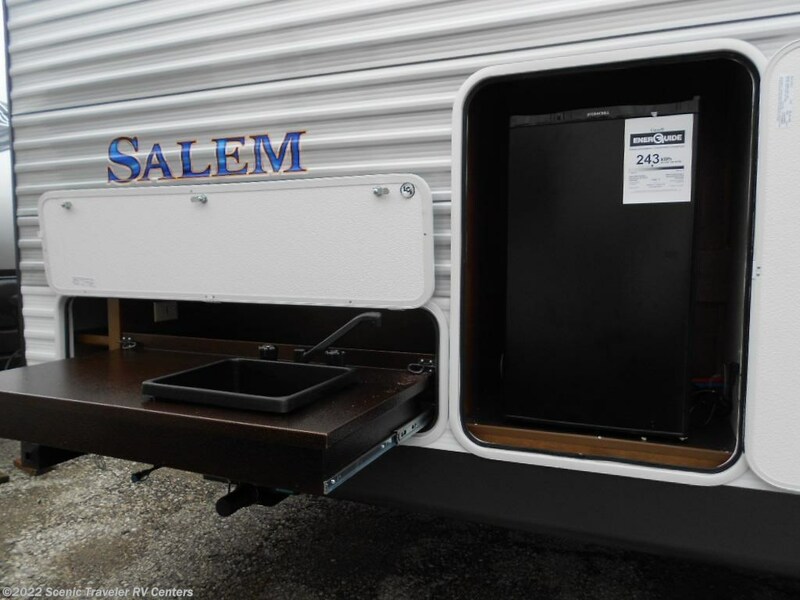 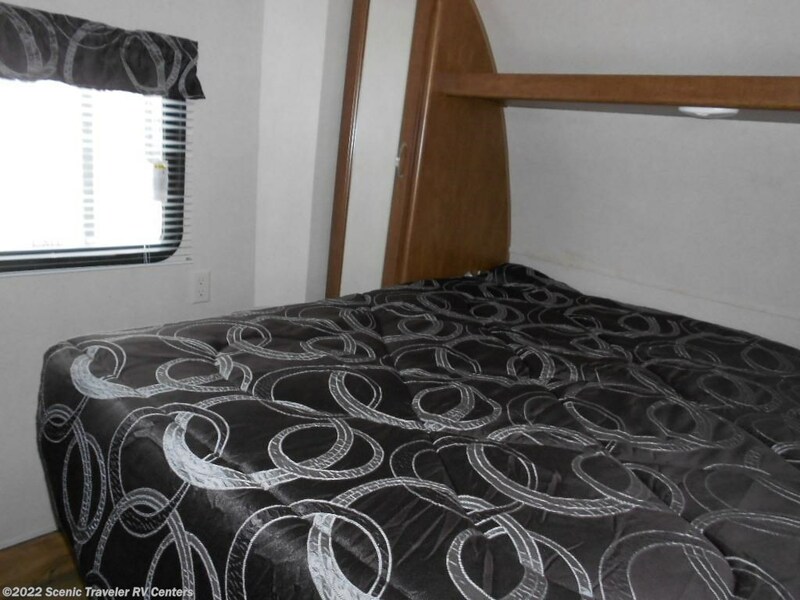 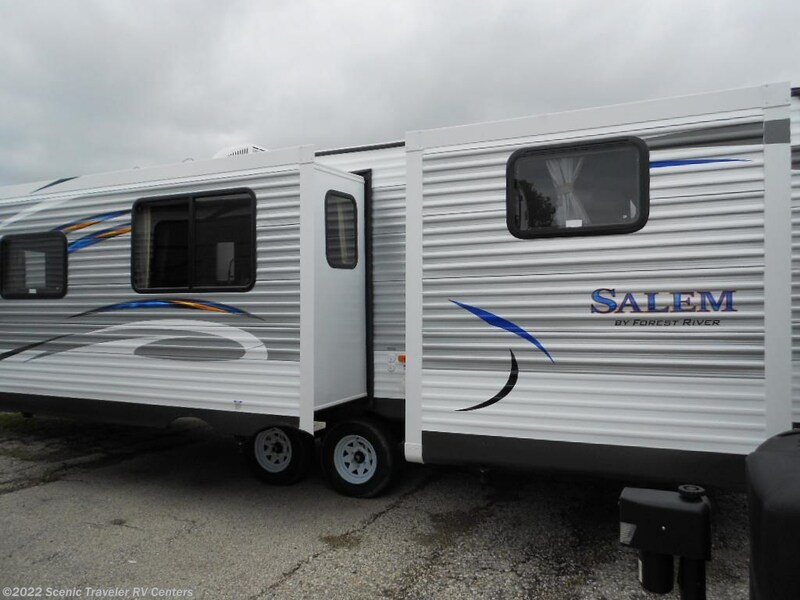 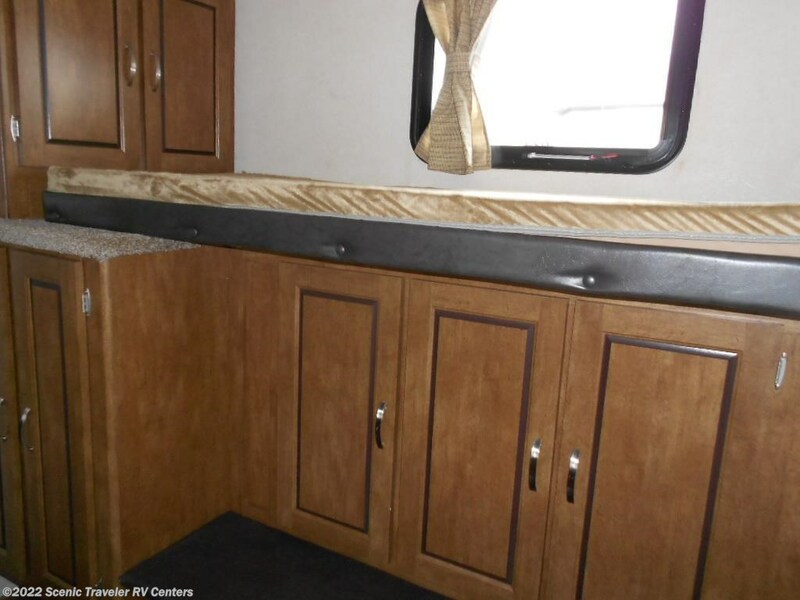 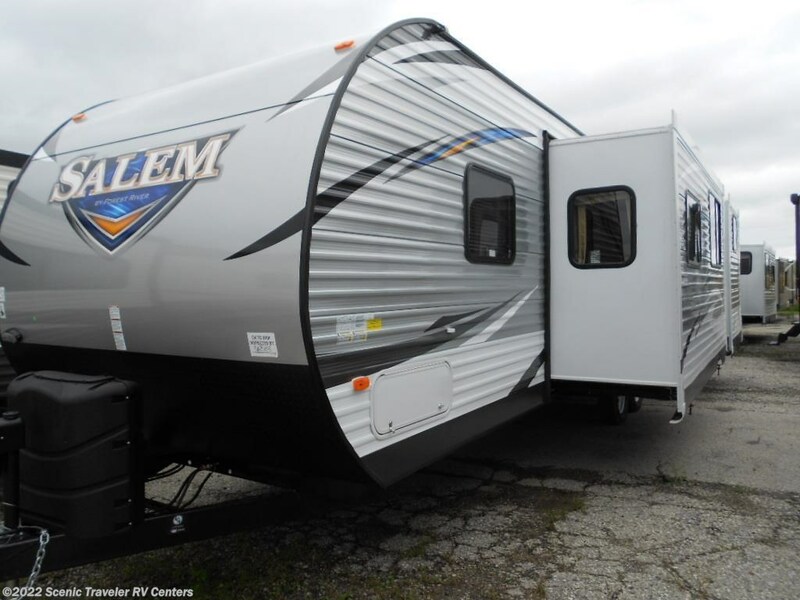 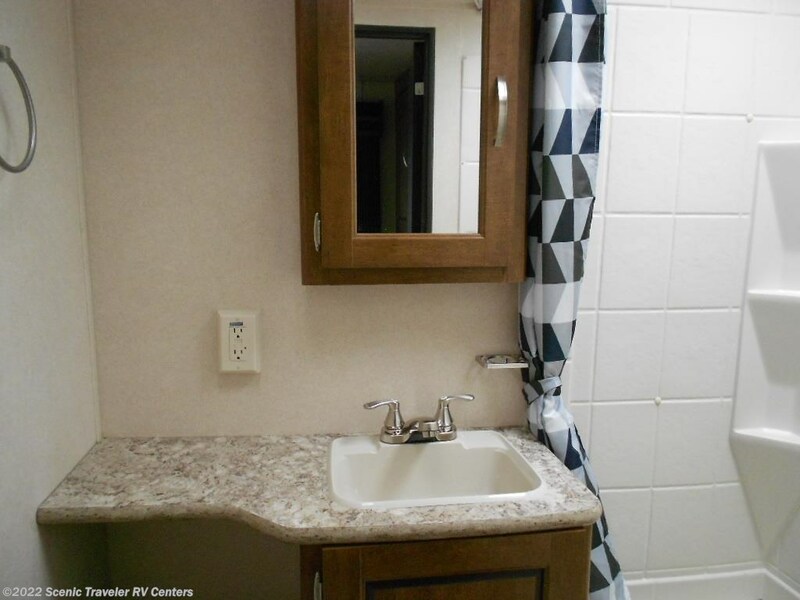 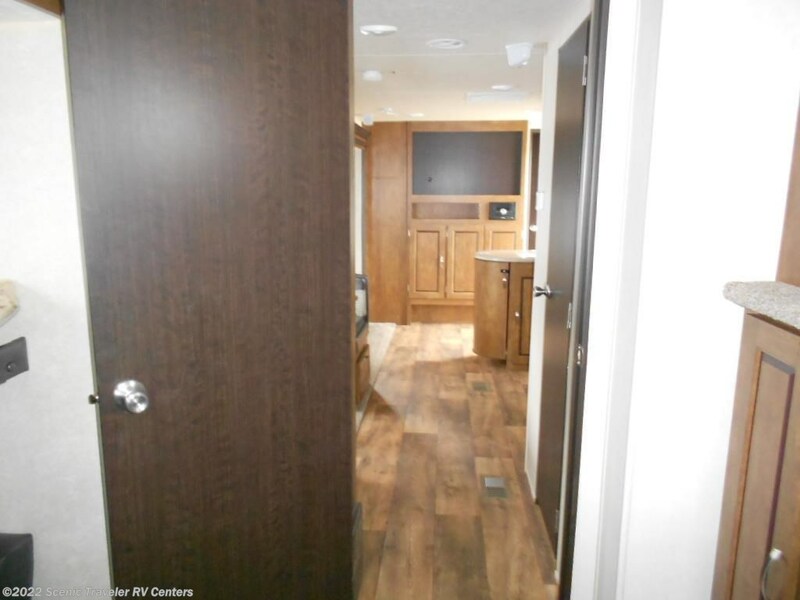 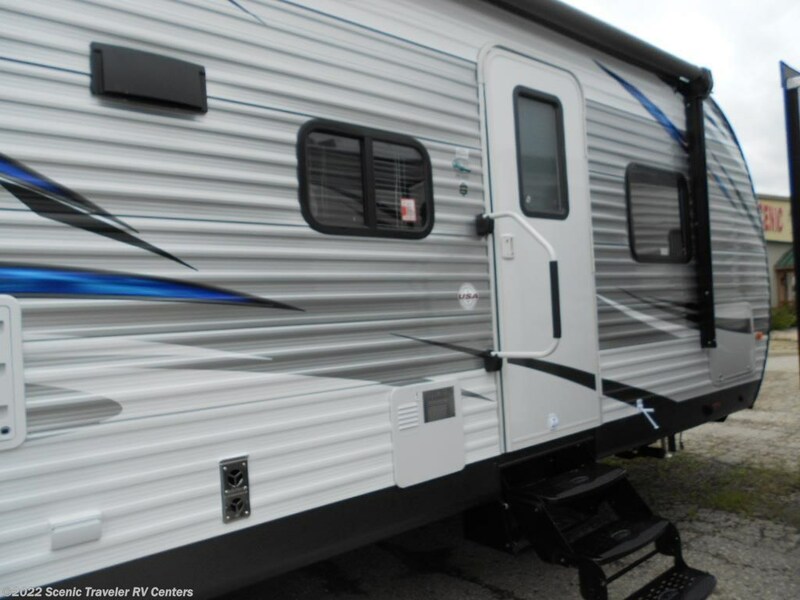 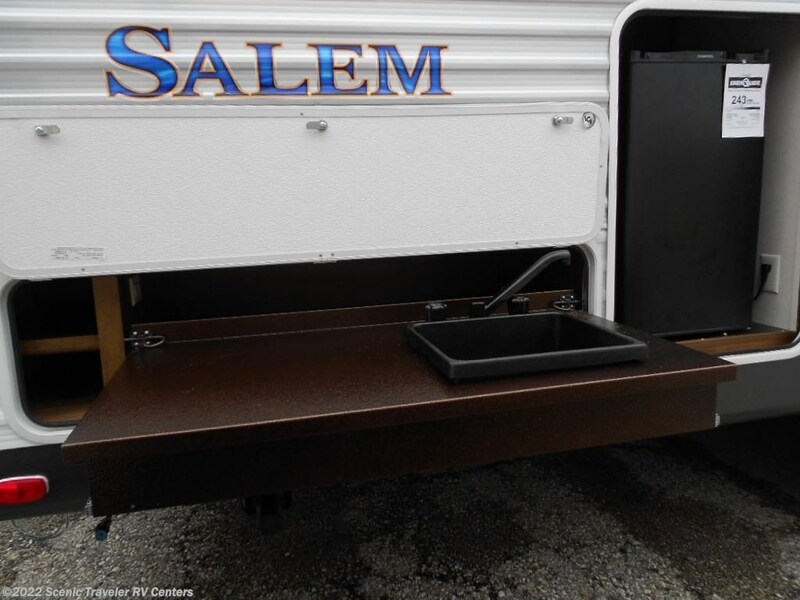 See this Stock # NT2114 - 2017 Forest River Salem 28CKDS on Scenic Traveler RV Centers! 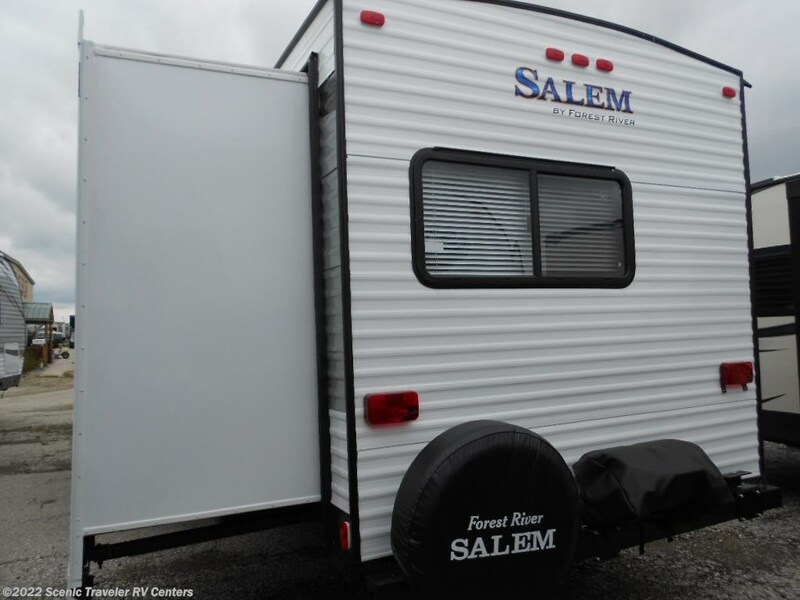 Check out Stock # NT2114 - 2017 Forest River Salem 28CKDS on forestriverrvsource.com!